Jim McGlothlin pitched for the Angels, Reds, and White Sox for 9 seasons from 1965-1973. 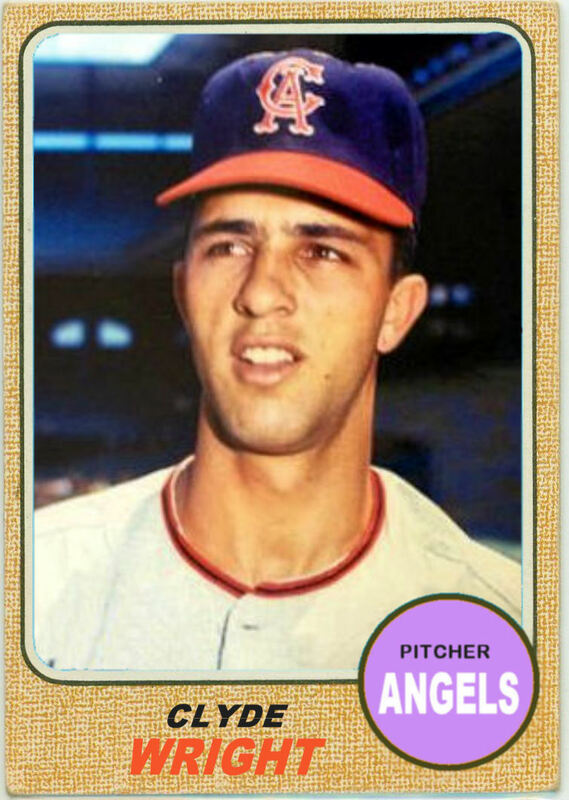 McGlothlin was signed by the Los Angeles Angels in 1962. 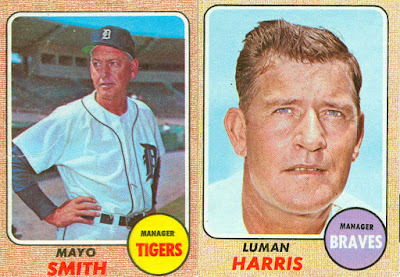 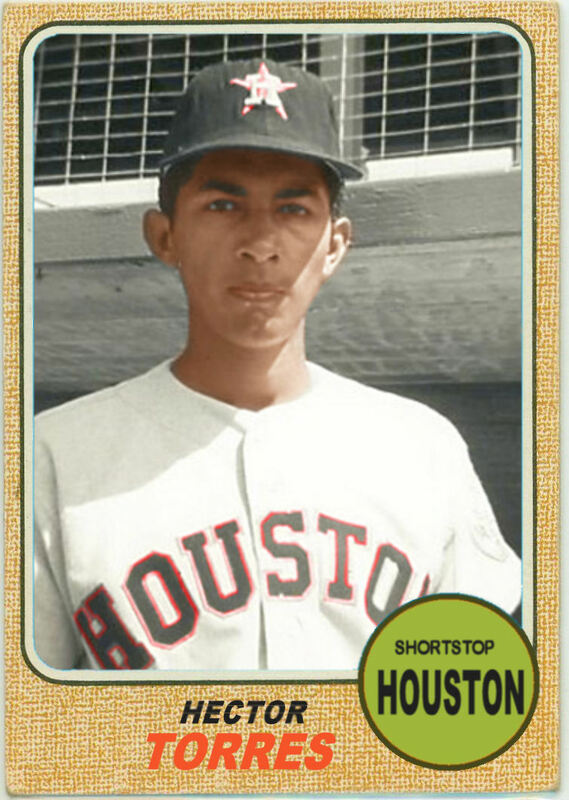 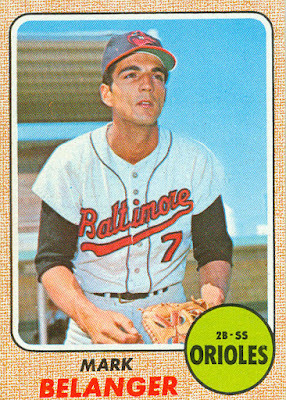 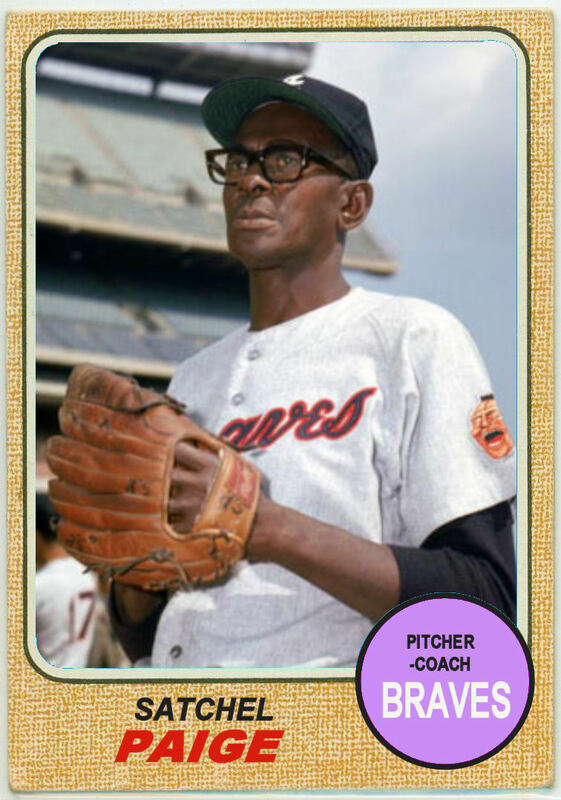 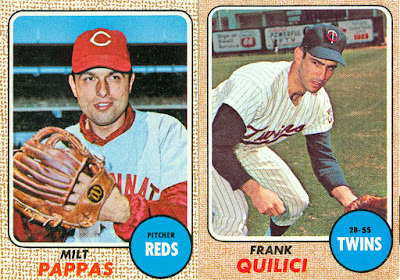 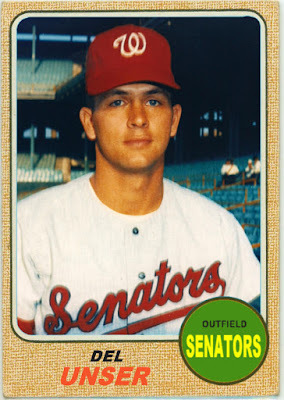 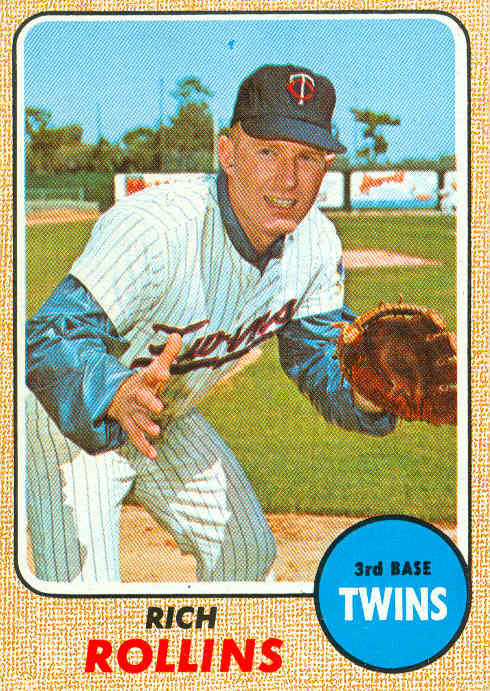 After 3 season in the minors (with excellent seasons in 1963 (13-5, 165 Ks) and 1965 (14-8, 180 Ks)), Jim made his MLB debut with 3 starts in September 1965. 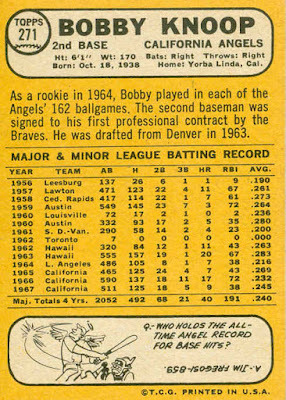 He began the 1966 season with the Angels, but with a 3-1 record in 19 games, he was sent down in July for the remainder of the season. 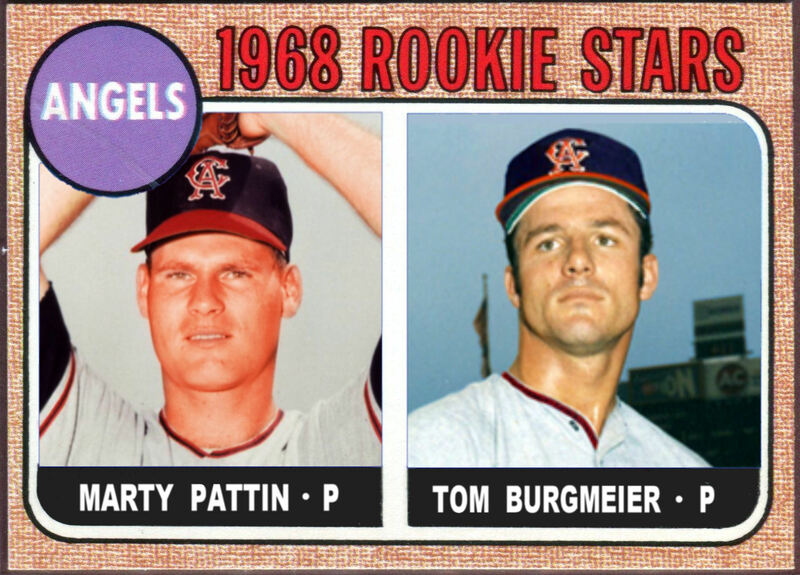 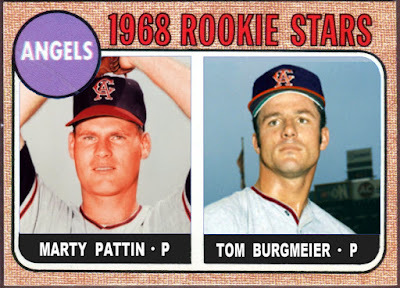 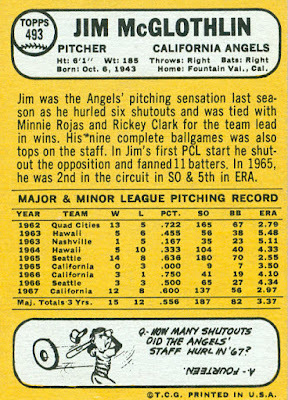 Jim returned to the Angels to start the 1967 season and was among the team’s top 3 starters (with George Brunet and Rickey Clark), posting a 12-8 record while leading the league with 6 shutouts. 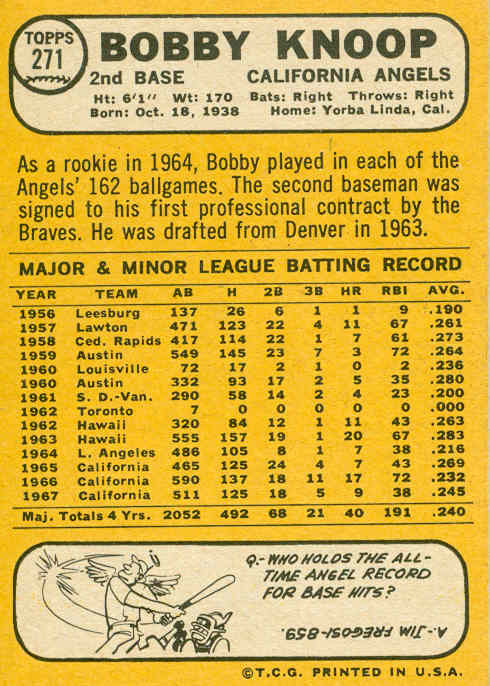 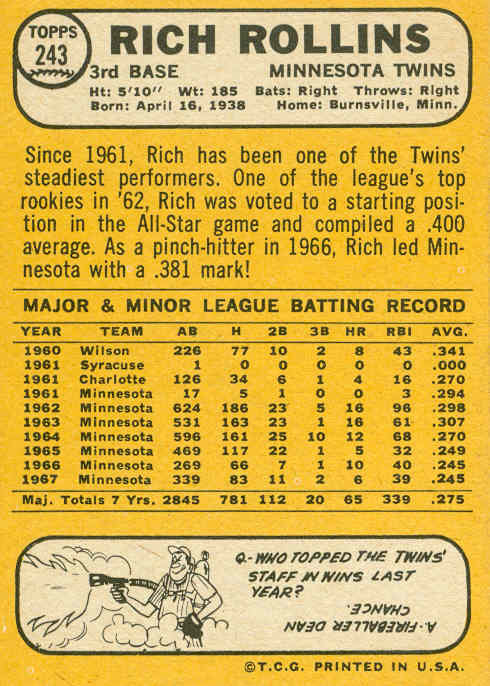 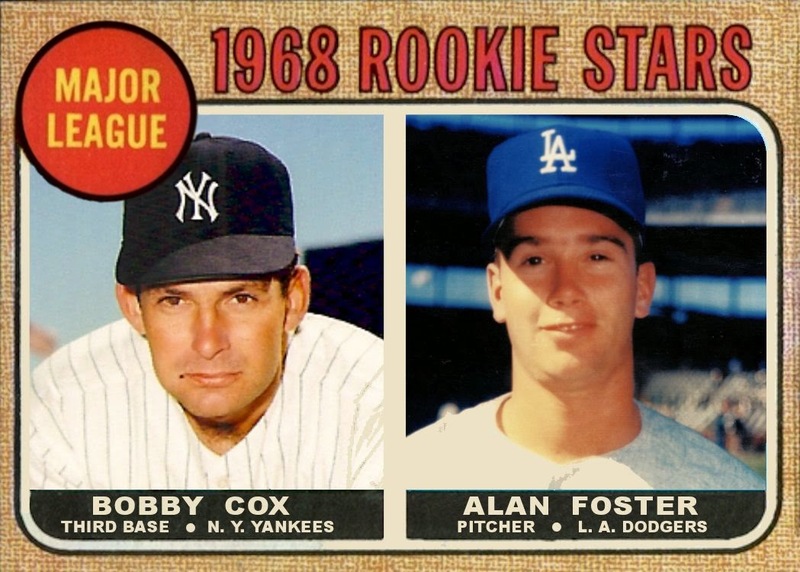 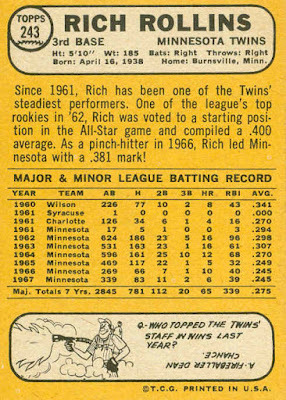 He also made his only All-Star team that year (the game was played in the Angels’ park). 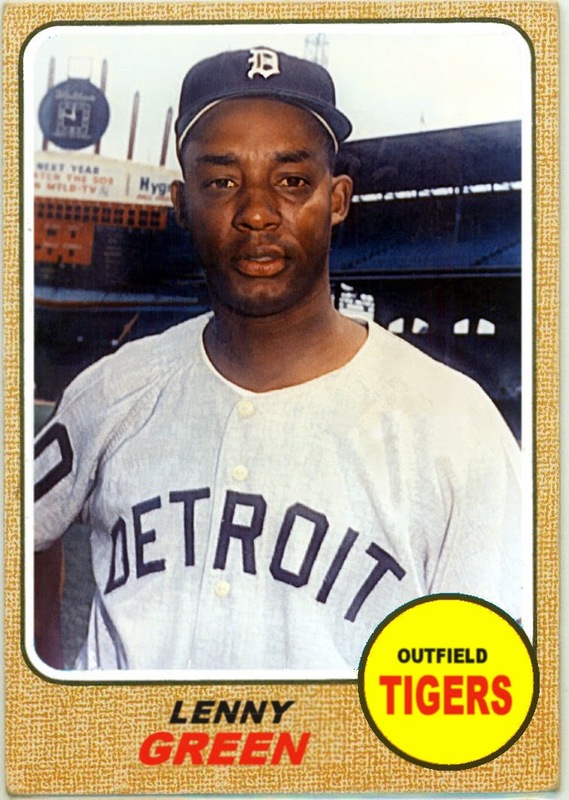 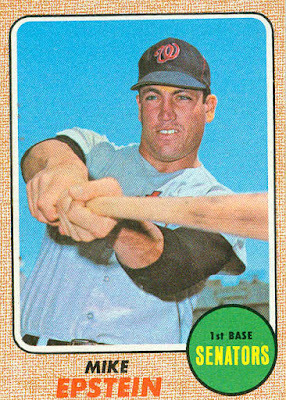 After the 1969 season, Jim was traded to the Reds (along with pitchers Pedro Borbon and Vern Geishert) for outfielder Alex Johnson and infielder Chico Ruiz. 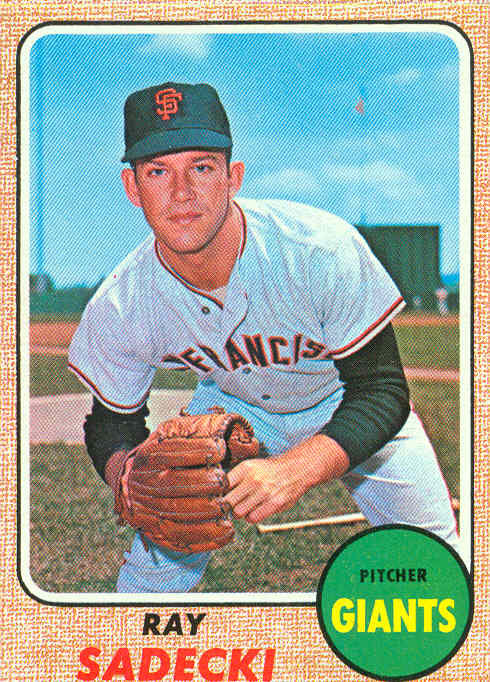 In 1970, McGlothlin won 14 games as the #3 starter behind Gary Nolan (18 wins) and Jim Merritt (20 wins). He also started 1 game in the 1970 World Series. 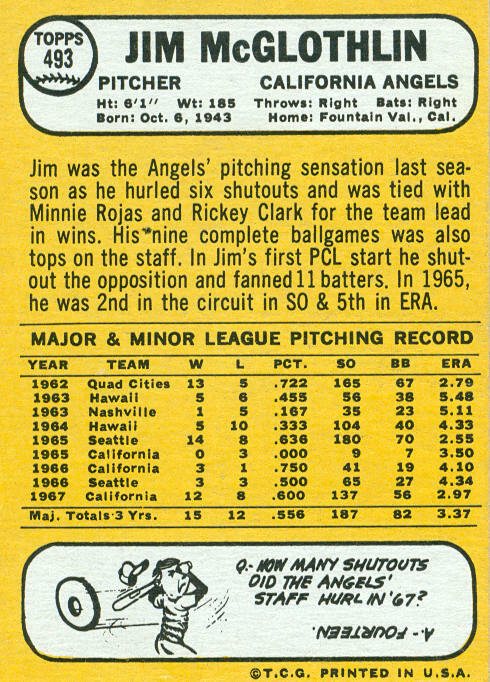 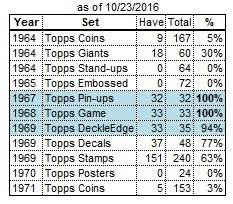 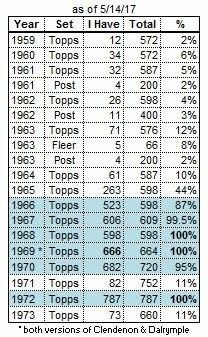 Like the Reds’ team in general, Jim’s production slipped in 1971, compiling a 8-12 record. 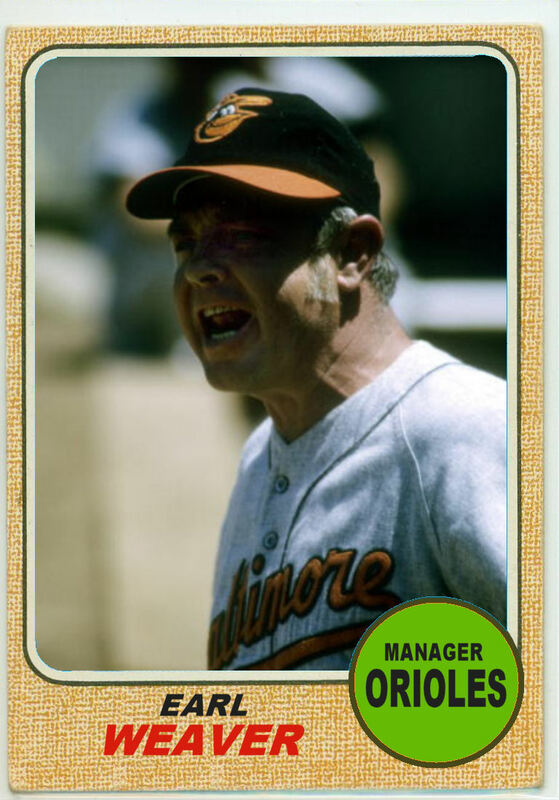 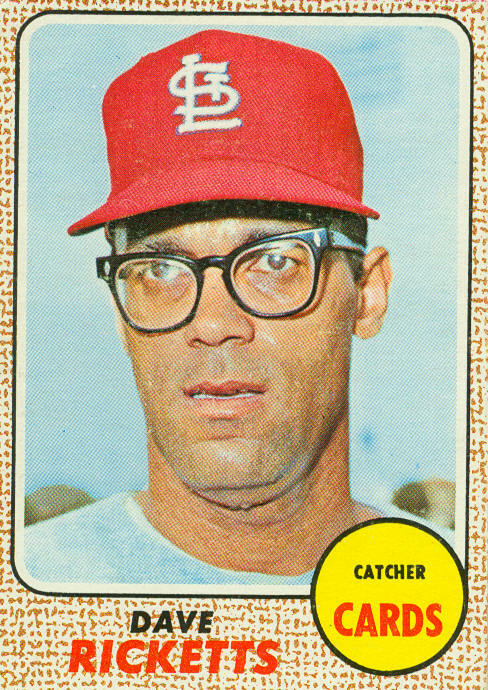 In 1972 he went 9-8, and moved farther down the rotation ladder that season, while also relieving in several games. 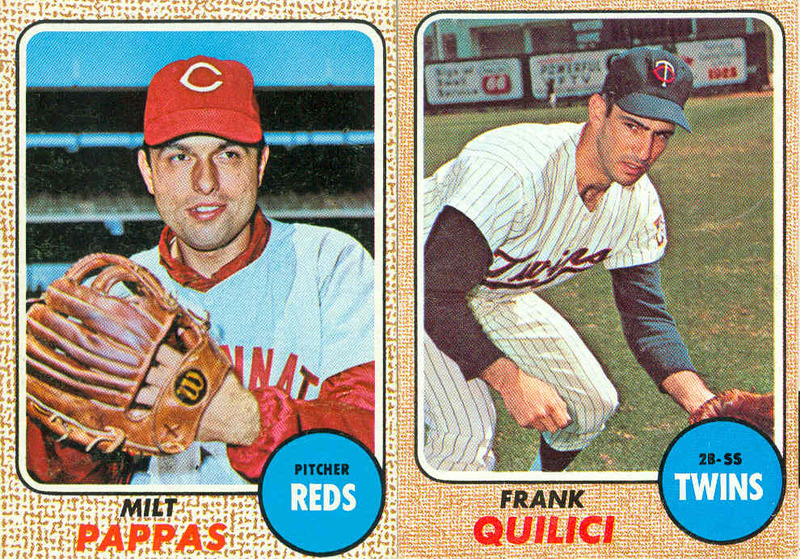 The Reds went to the World Series that year, and Jim pitched in 2 post-season games. 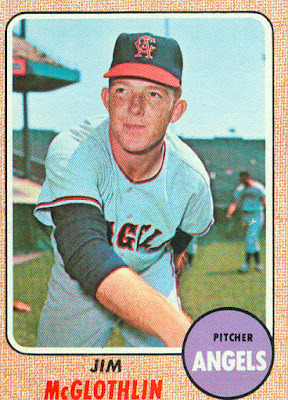 McGlothlin played most of 1973 with the Reds, but was traded to the White Sox for pitcher Steve Kealey in late August. 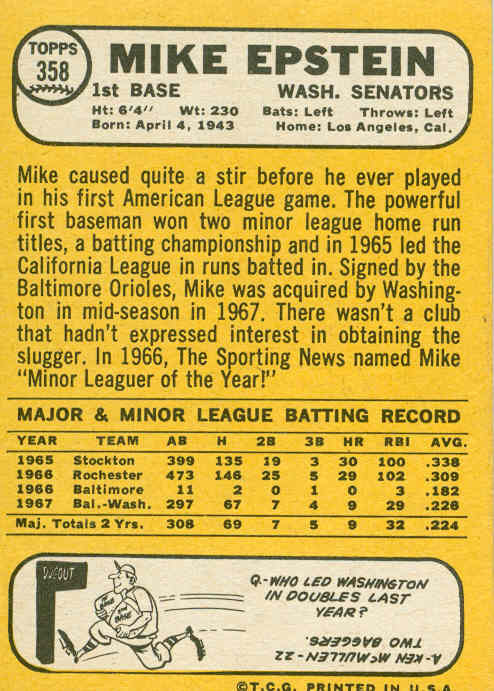 The White Sox released him in March 1974. 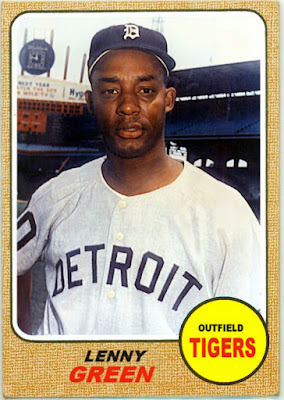 He was stricken with cancer during the spring of 1975, and died in December 1975 at age 32. 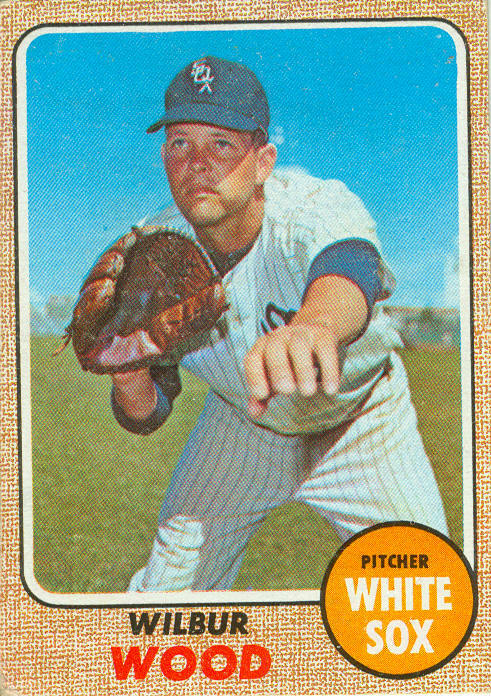 Wilbur Wood pitched for 17 seasons (1961-1978), mostly with the White Sox. 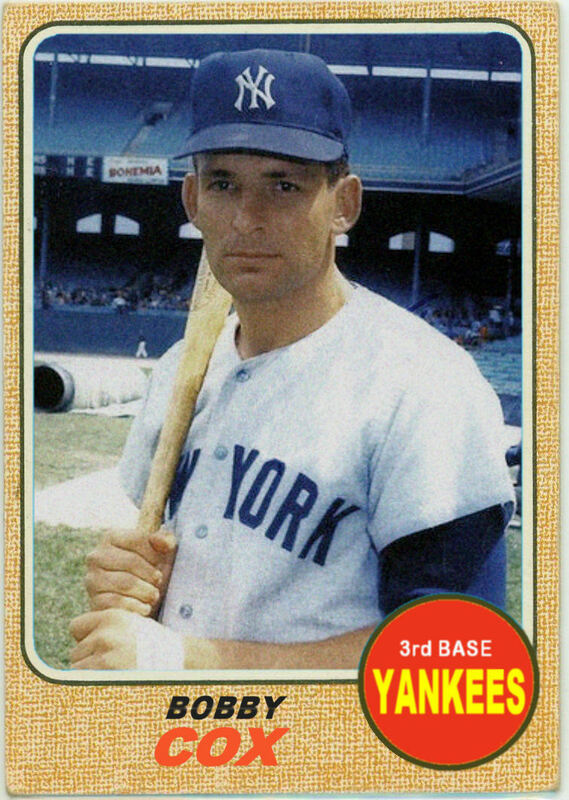 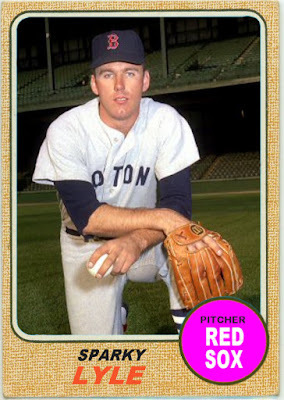 I learned today that he originally played for the Red Sox in the early 1960s. 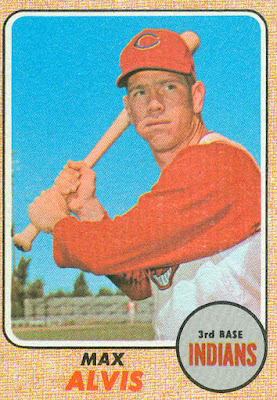 Wood was signed by Boston in 1960, and played in their farm system from 1961-63. 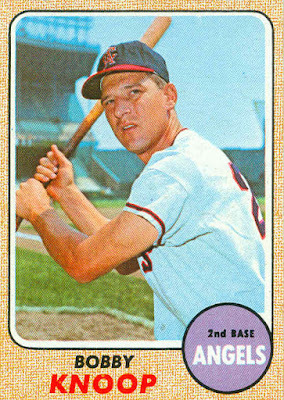 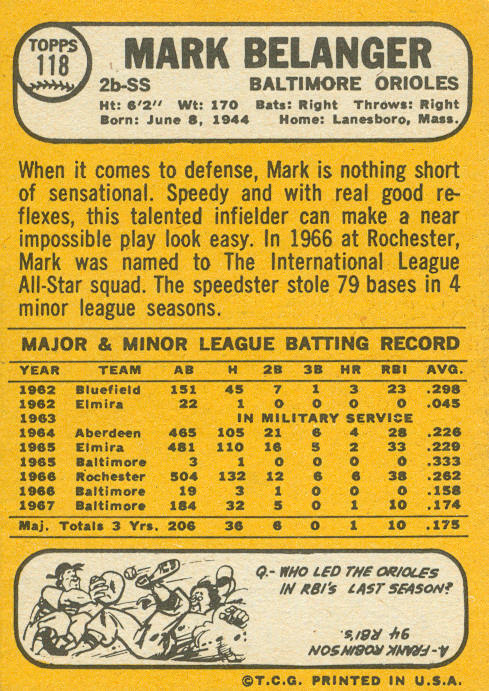 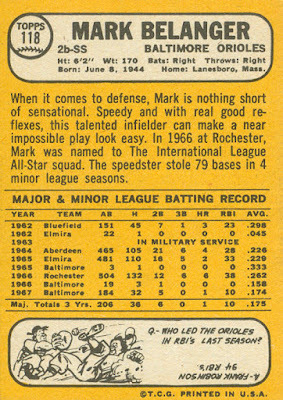 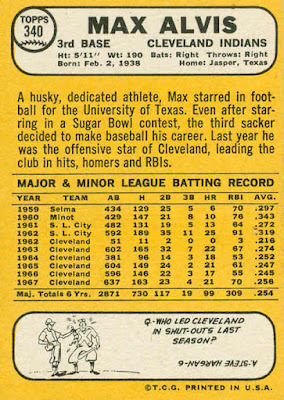 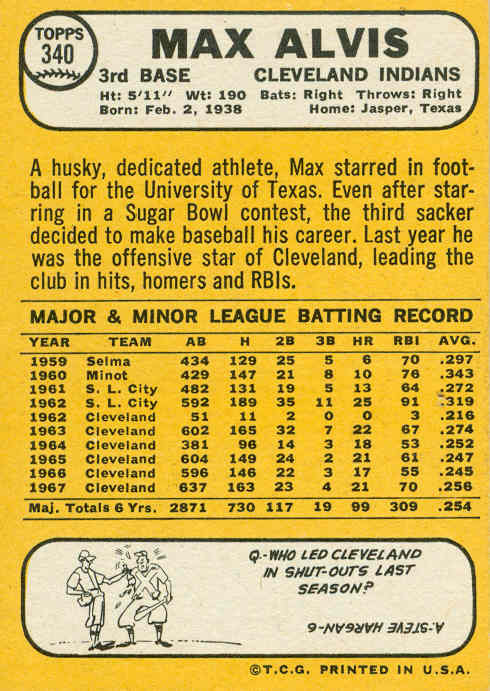 He also played a few games with the Sox in ’61 and ’62. Wilbur began the 1963 season with the Sox’ AAA team in Seattle, but was recalled in early June and pitched in 25 games over the final 2/3 of the season. 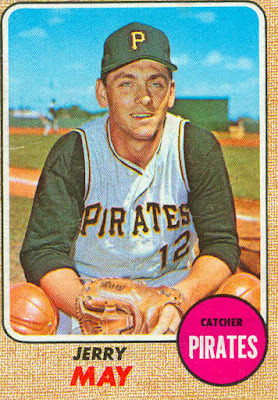 Wood opened the ’64 season in Boston, but was sent back to Seattle in mid-May, where he remained until the Pirates purchased his contract in September. 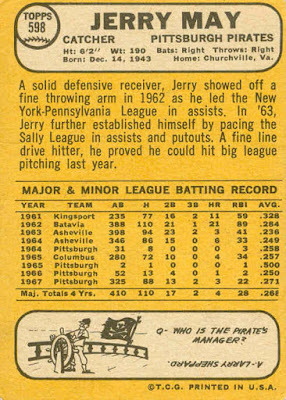 He made a few appearances with the Bucs in the season’s final weeks. 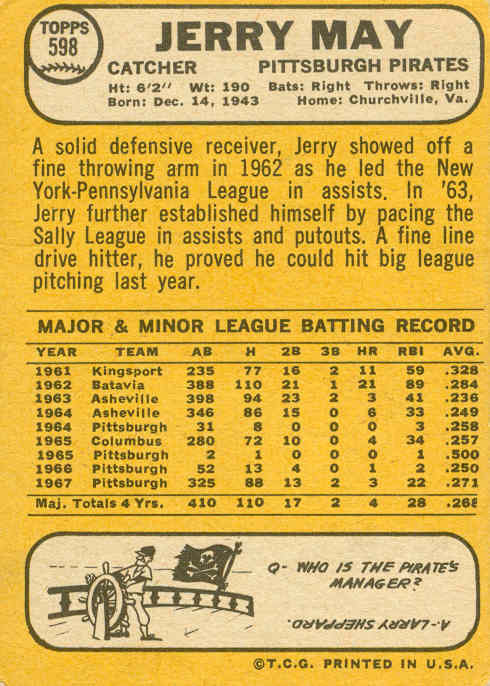 1965 was his last season with Pittsburgh. 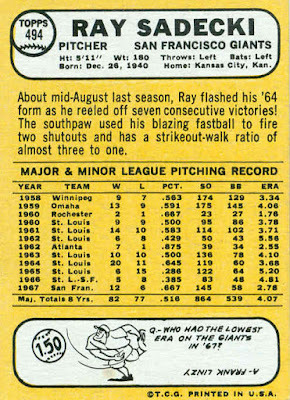 He pitched in 35 games (all but 1 in relief) but only compiled a 1-1 record. After little success in 1965, Wood spent the entire ’66 season with the Pirates’ AAA team, compiling a 14-8 record in 31 games as a starter. 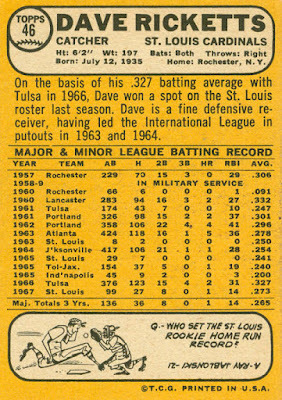 For his efforts, he was traded to the White Sox after the season for pitcher Juan Pizarro. 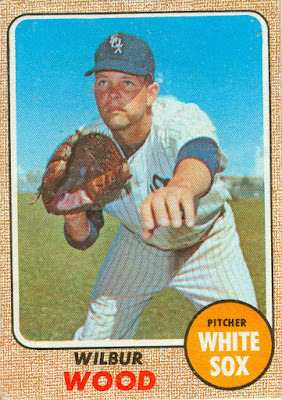 Upon joining the Chisox, their resident knuckleball guru Hoyt Wilhelm convinced Wilbur to throw only the knuckleball, and Wood’s career took off. He was a reliever during his first 4 seasons with Chicago (leading the league in games in ’68, ’69, and ’70, and notching double-digit saves in those 3 years. 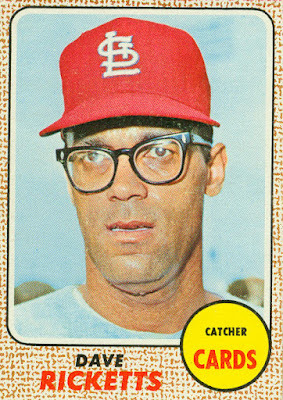 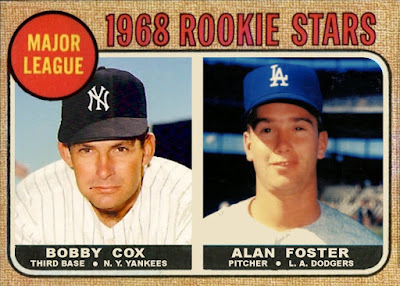 Beginning in 1971 he joined the starting rotation. 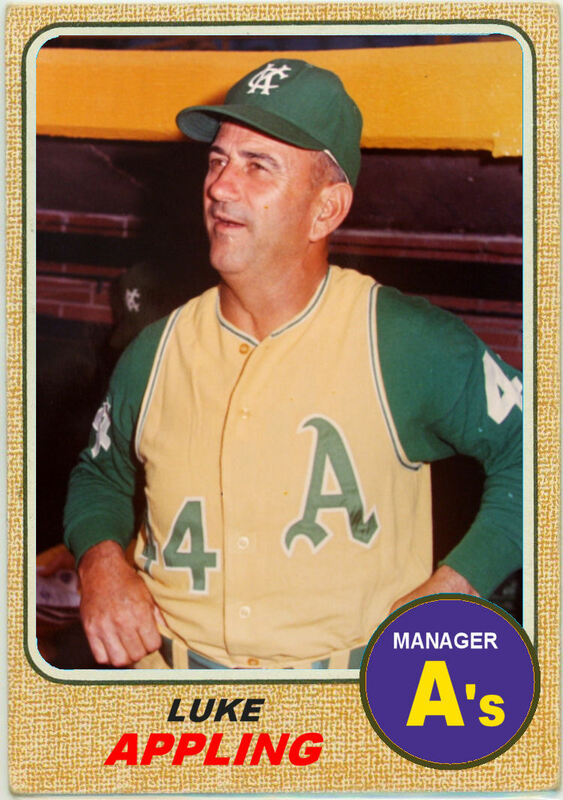 Wood won 20 or more games for 4 straight seasons, and led the AL with 24 wins in both ’72 and ’73. 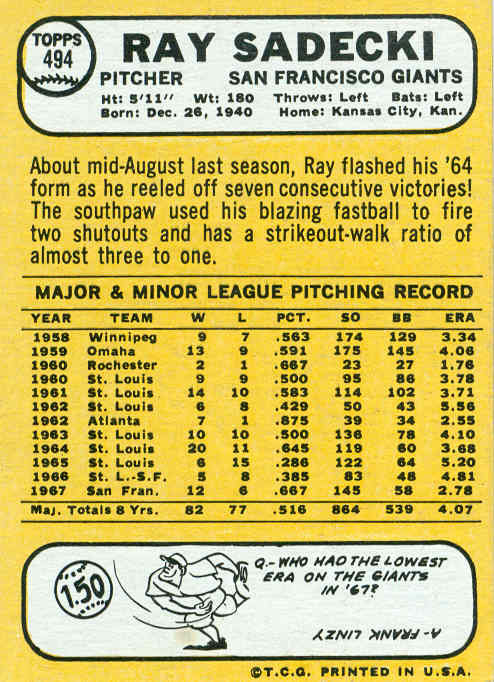 He also pitched more than 300 innings in each of those 4 seasons, topping out at 376 innings in 1972. 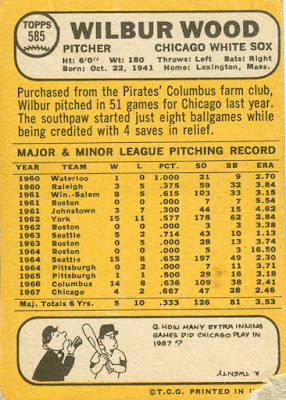 Wilbur made the All-Star team in 3 of those 4 seasons, and finished in the top 3 in Cy Young voting in ’71 and ’72. 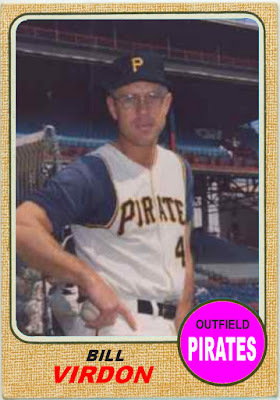 Wood was still a workhorse in 1975 (pitching 291 innings), but slipped to a 16-20 record. 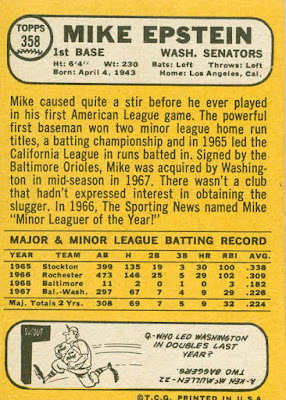 He missed much of the 1976 season after a line drive broke one of his knees. 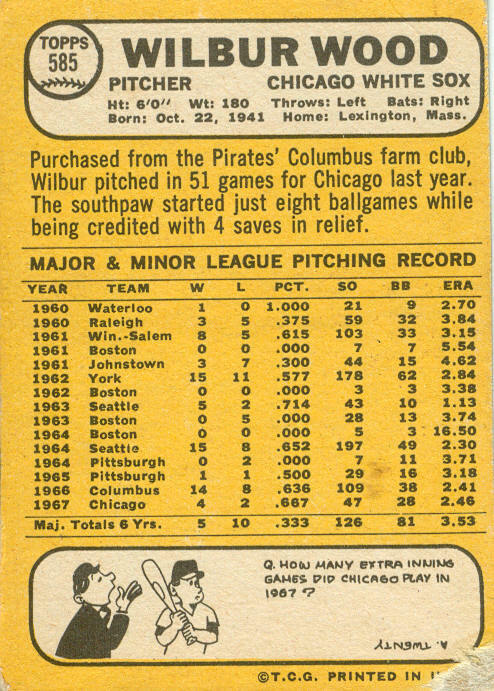 Wilbur returned for 2 more seasons, but without his earlier effectiveness. 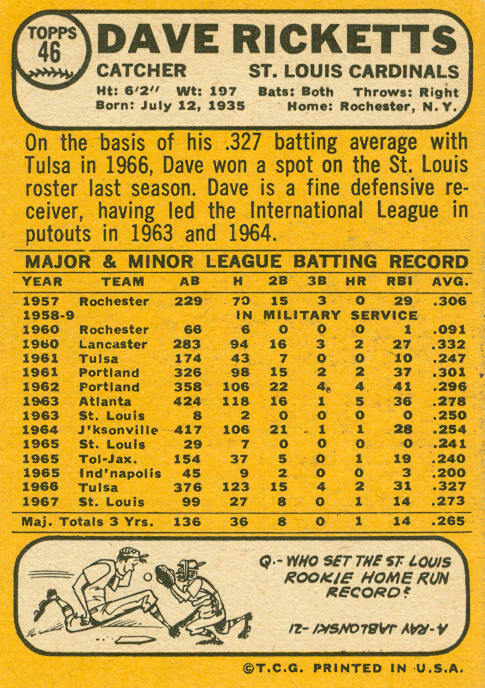 His final game was in August 1978. 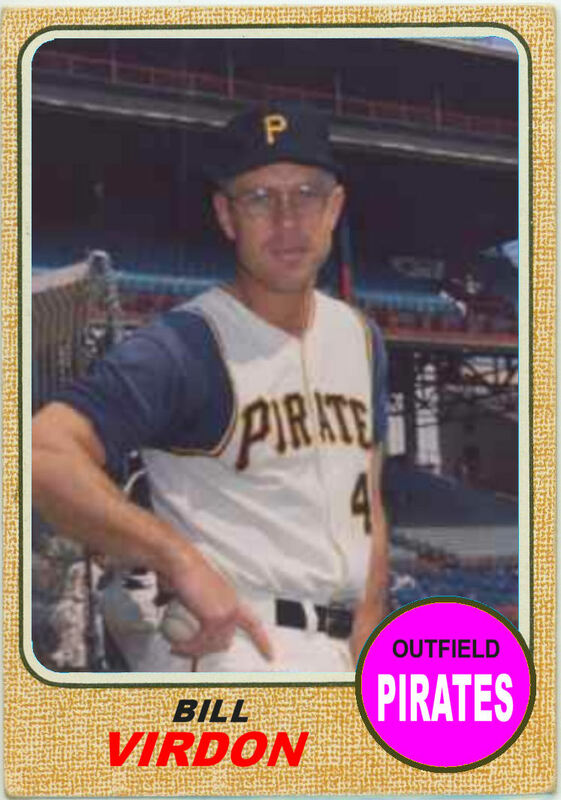 Wood was granted free agency after the 1978 season, but had no takers.